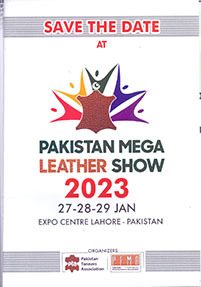 Pakistan is one of the most prominent and potential countries which is recognized to be a hub for high quality Leather and Leather Products and there are about 800 tanneries in the country actively engaged in producing best quality finished leather, the maximum quality thereof is exported to international market and the remaining caters to the domestic need. 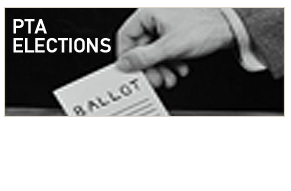 This most dynamic sector is represented by the Pakistan Tanners Association, a renowned trade body duly licenced by the Ministry of Commerce under Trade Organizations Ordinance/Rules 2007, registered with the Security & Exchange Commission of Pakistan and a bonafide member of the Federation of Pakistan Chambers of Commerce & Industry. The Tanning industry contributing 5% of manufacturing GDP and 6.32% of Export Earnings employs more than 500,000 people both directly and indirectly. 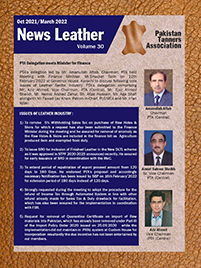 The bonafide members of PTA are fully determined to face the growing world challenges and geared up to propel leather export despite global recession, tough conditionalities and world competition by improving quality of the products and skill development under modern technologies. The member exporters are continuously keeping their eyes on the ever changing fashion trend and designs of leather products, upgraded technologies with modern machines, equipment and trained work force. PTA approached the Government time to time and arranged meetings at Karachi, Lahore & Islamabad with the authorities concerned (Ministry of Commerce, Ministry of Finance, Ministry of Industries & Production, Ministry of Environment, Pakistan Institute of Trade & Development, Board of Investment, Trade Development Authority of Pakistan, Federal Board of Revenue, Collectorate of Customs, Federal Board of Statistics, SBP etc.etc.) 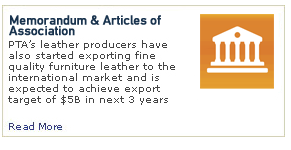 to resolve the important issues/problems of leather industry.